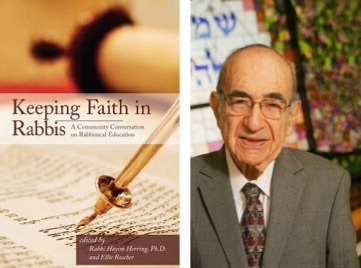 I’m pleased to announce the publication of my essay, “The Roar of the Cat Rabbi: The Vital Role of Introverts in the Congregational Rabbinate” as part of the book Keeping Faith in Rabbis: A Community Conversation on Rabbinical Education, edited by Rabbi Hayim Herring and Ellie Roscher. In my essay, I argue against a tired metaphor from 20 years ago that said the pulpit rabbinate was only for “dog rabbis,” or extroverts, while “cat rabbis,” or introverts, should look for work elsewhere. I reject this false dichotomy and draw upon the latest in groundbreaking social science research and my own 15 years serving synagogues. I attempt to show that both introverts and extroverts have important skills to apply to the congregational rabbinate and have the capacity to stretch to incorporate new skills while remaining true to their authentic selves. I’m honored that my essay is included in this volume along with 30 other essays from distinguished thought leaders in the Amerian Jewish Community. Here’s how the editors describe the volume: Keeping Faith in Rabbis: A Community Conversation on Rabbinical Education is an original book of essays by rabbis, academics and lay leaders who explore the question, “What goes into the making of a 21st Century rabbinical leader?” Keeping Faith in Rabbis does not prescribe formulas for rabbinical education. Rather, it is an intentionally curated conversation across ideological boundaries that both celebrates the work of rabbis and suggests new paradigms of rabbinical education and leadership. 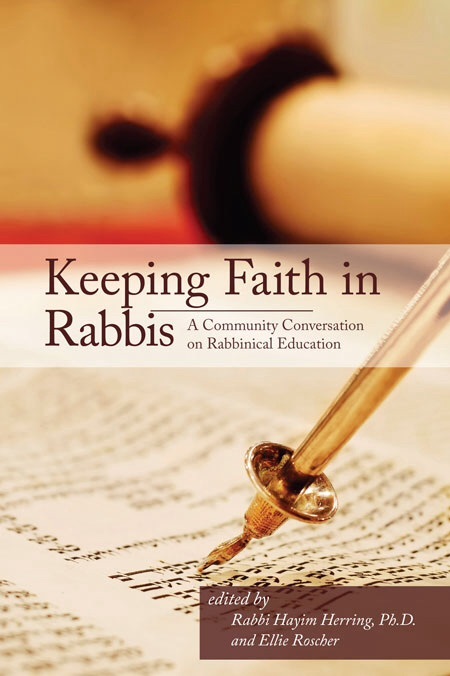 Keeping Faith in Rabbis is available from Avenida Books and on Amazon (Print edition $17.95 | Kindle edition $9.99). If you’re interested in Jewish community or in questions of where the Jewish future may lie, this book is a terrific resource — and also hopefully a conversation-starter, both in our communities and in other religious communities where the questions raised in this book will resonate. Pick up a copy today!